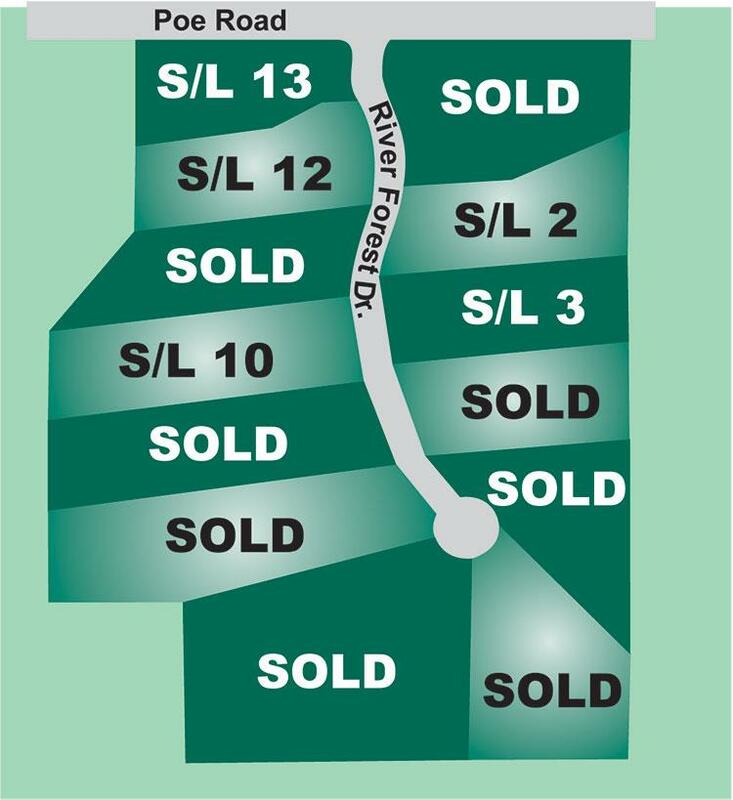 River Rock Farms, a secluded, gated community located off Poe Road in Medina County, is exclusively offered by Legacy Homes of Medina. These properties range from four to ten acres; each affording you a spectacular rural vista with pastoral ravines, peaceful lakes, picturesque valley views and rolling pastures. Due to the exclusive nature of this development, we encourage you to contact us to schedule your private tour of the available properties. The private enclave of homes situated in prestigious Montville Township in Medina is located within 4 miles of Medina City Schools, shopping areas and I-71 with access to Cleveland, 35 miles north and within 25 miles of Cleveland Hopkins International Airport. 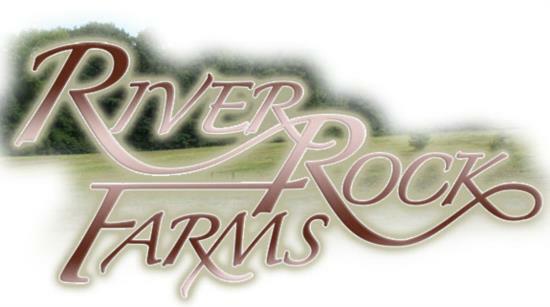 Develop your own country estate on beautiful rolling pastures with expansive views at River Rock Farms. Please call for current availability and pricing on these home sites.